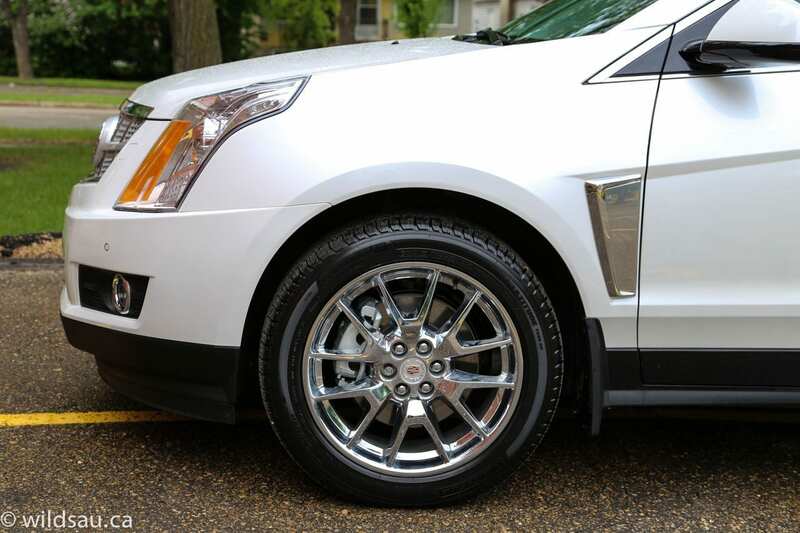 If you want a Cadillac SUV and you don’t want an Escalade, your only choice is the SRX. 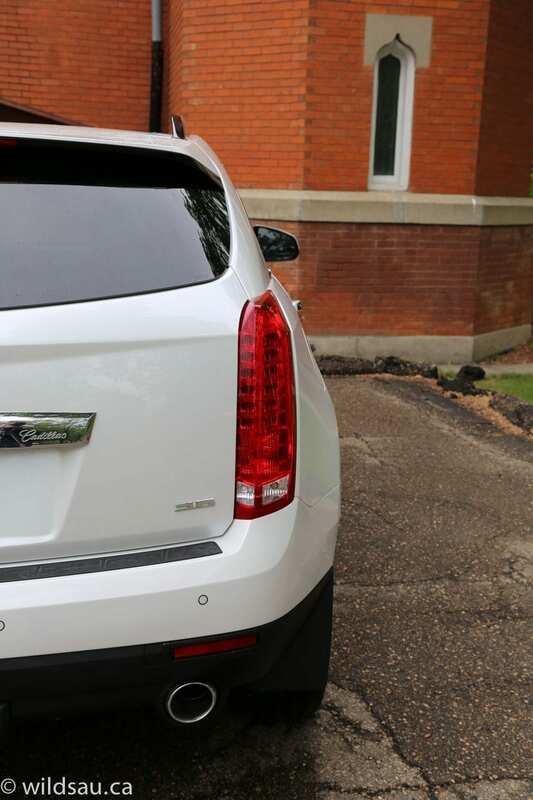 Cadillac’s SRX is the upscale cousin of the mechanical family that includes the Chevy Equinox and the GMC Terrain. 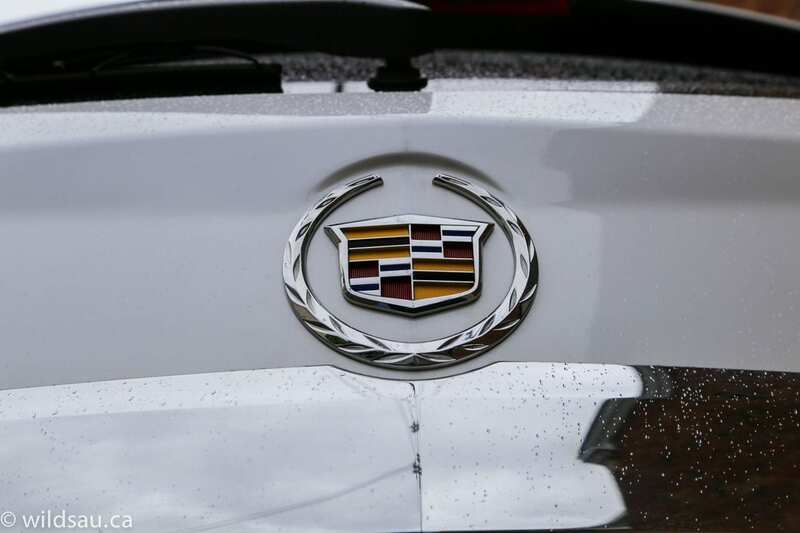 Let’s have a closer look at what Cadillac does to set their model apart. 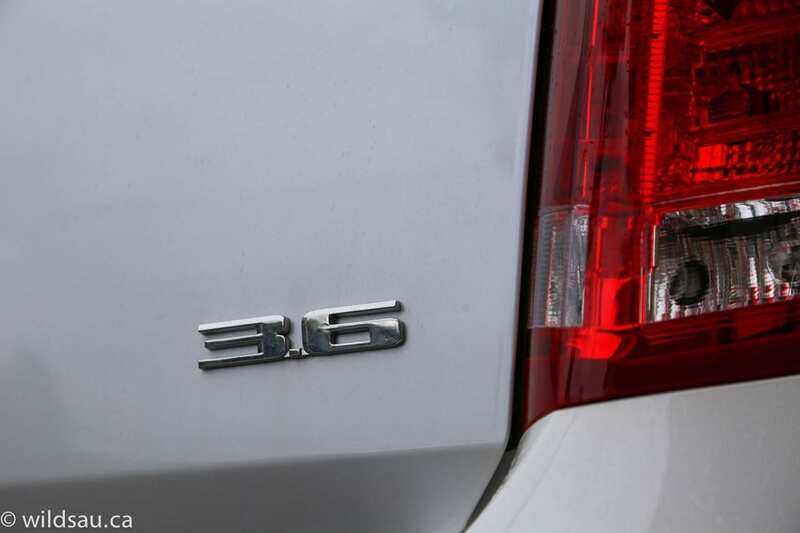 Here you’ll find a 3.6-litre V6 churning out 308 horsepower at 6800 RPM. 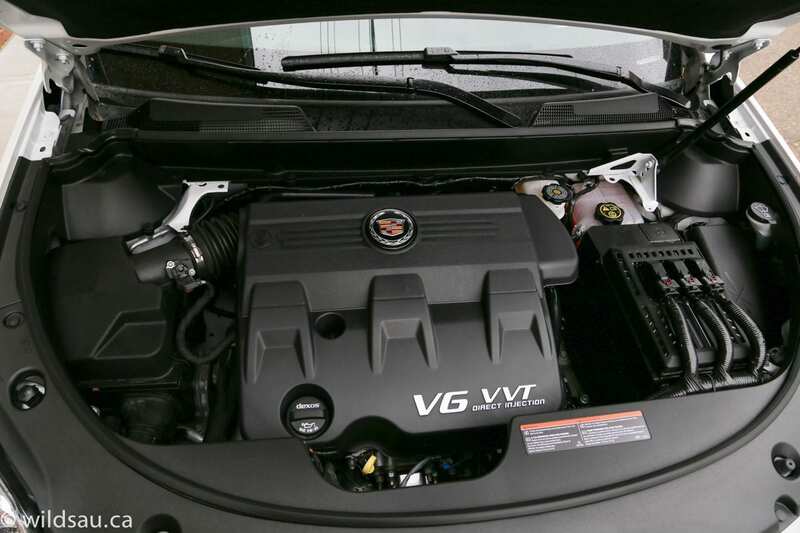 The torque (265 lb.ft of it) is available at a surprisingly low -for a normally-aspirated engine – 2400 RPM. It’s paired with a 6-speed automatic transmission, and sends the power out to all four corners via a torque-vectoring Haldex all-wheel drive system. 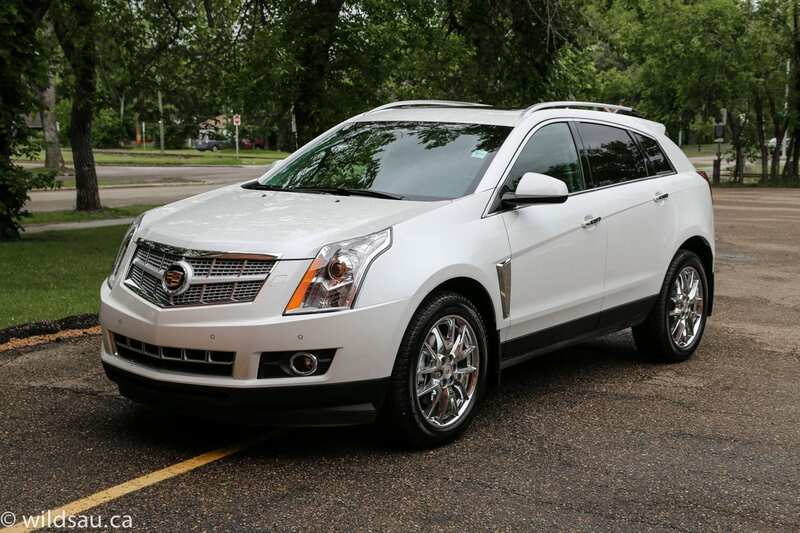 Fuel economy isn’t the SRX’s (or any powerful crossover’s for that matter) strong suit. It’s rated at 13.2 L/100 km (18 mpg) in the city and 8.8 L/100 km (27 mpg) on the highway. Our week with it gave it quite a work-out as we took it almost everywhere. It did plenty of taxi duty, commuting, a number of freeway drives and even a couple of short highway sprints. I averaged a sobering but unsurprising (for a 4442 pound CUV) 15.8 L/100 km (15 mpg) during this time. The fuel tank holds 80 litres, and thankfully it swills regular fuel. 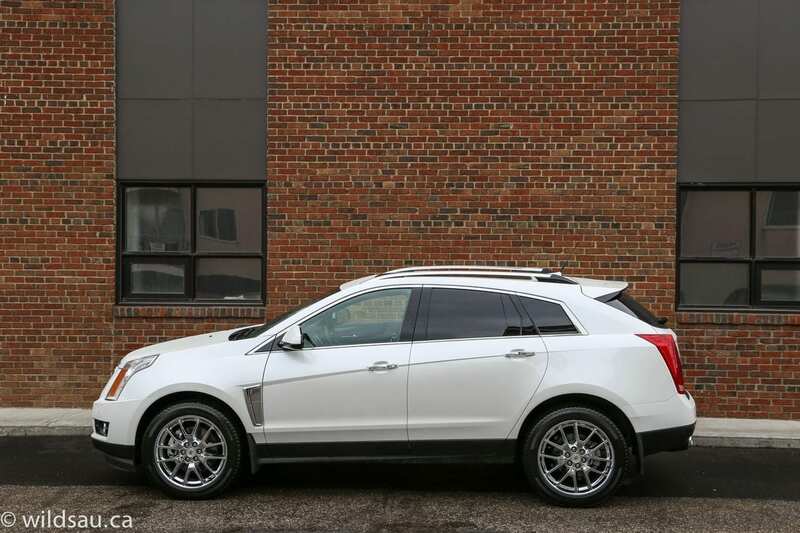 I like that the SRX dares to stand apart with its exterior styling, not just from its mechanical triplets but from other companies’ offerings as well. Visually, it shares a number of cues with its Cadillac stablemates and sticks closely to the corporate design philosophy. 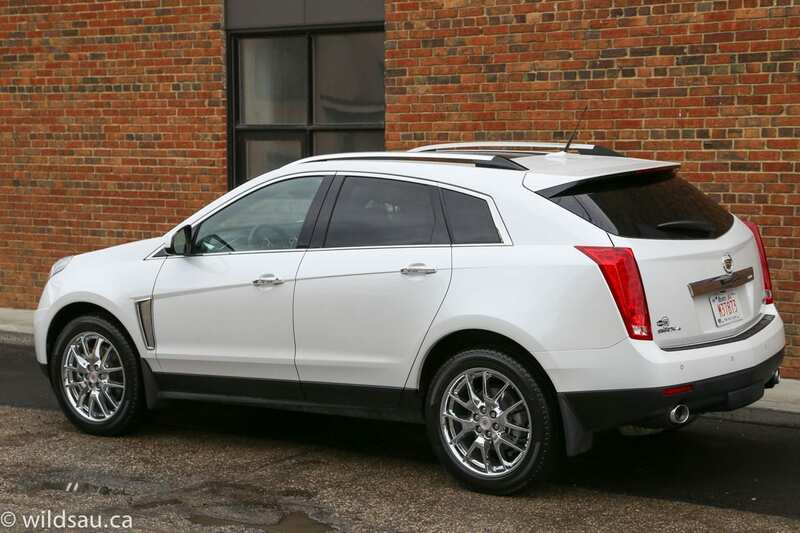 The bold creased look isn’t for everyone, but I like it and I think it allows the SRX hold its own in a world of crossovers that all start to blend together. The angular look gives it a bit of an avant garde hunchback silhouette, and although it’s a polarizing styling exercise, almost everyone who checked it out this week said they liked it. The details make it look upscale, including the jewel-like HID headlights which integrate the waterfall LED strip (a la the ATS), sweet vertical LED tail lights, chunky integrated exhaust outlets and some lovely 20″ rims shod in 235/55-sized rubber. I found the shape as interesting today as it was a couple of years ago when it was introduced, and I think it’s aged well. The SRX’s interior is luxurious, modern and has a premium feel to it. 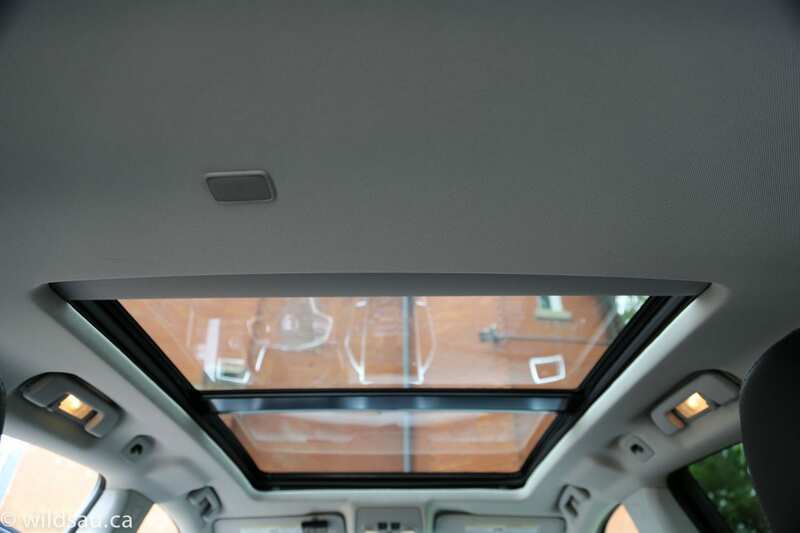 Materials are excellent – soft-touch plastics cover almost every surface (many of them with stitching) and the fit and finish appeared to be very good. Although there are a few splashes of brightwork to dress things up, it’s still a pretty dark cabin. The power-adjustable seats are upholstered in a supple leather and are both heated and cooled. The driver’s side has two memory settings. I would have preferred more bolstering here – the seats definitely lean toward comfort and they’re great in that department. Headroom is very generous up front. There’s a very nice heated steering wheel with buttons for media, phone, handsfree, cruise control and driver information screen functions. I found the layout to be too busy and it took me a while to get used to. Behind the wheel sits a bin of gauges as well as the driver information screen. This is an interesting tech goody. The screen has separate, independently-controllable sections for the left, the center and the right. Each one can be programmed to display what you want to see. The left and ride sides can show you a variety of driving-related displays – speedometer, fuel economy, range, tire pressure, trip meters, etc. The center can display what’s playing on your sound system (including cover art! ), a compass, vehicle settings or your phone menu. 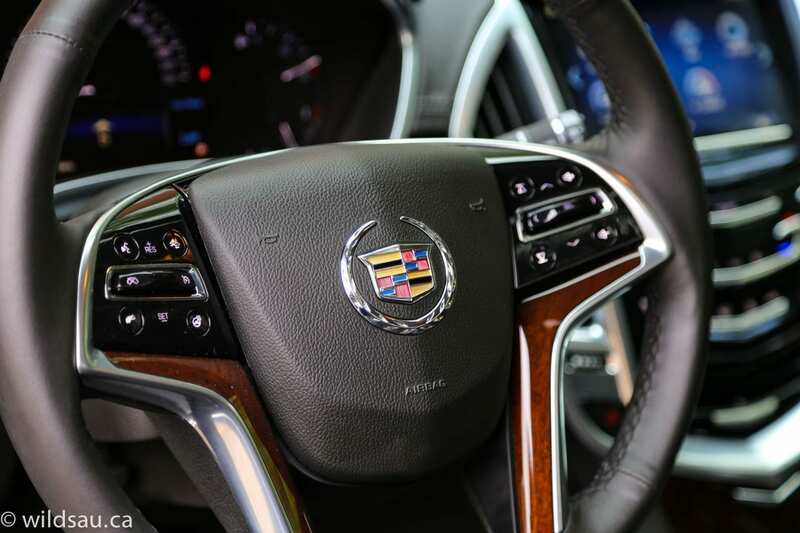 The center stack puts Cadillac’s 8″ CUE touchscreen system front and center. It handles media, navigation, phone and vehicle settings. I found the screen to be beautiful and responsive, including the haptic feedback – the screen pulses to let you know the command has been received. It is also highly susceptible to fingerprints. CUE displays the information critical to what’s happening (music that’s playing, etc.) and becomes active as you move your hand toward it, lighting up other functions and screen-based controls. 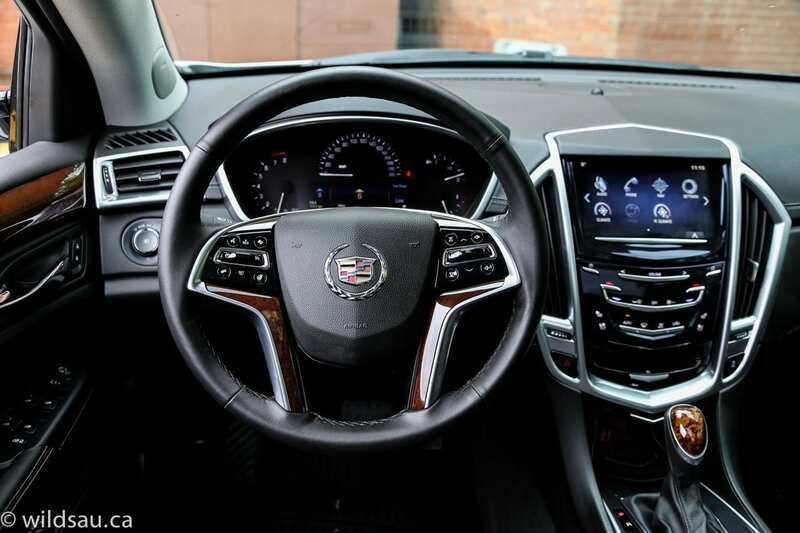 Although I appreciate that Cadillac is trying to do something different here, I’m not convinced CUE is the best way to go about it – especially when I have experienced the incredible simplicity, ease of use and effectiveness of the system in the Chevy Impala. The BOSE sound system feeds off any source you can think of and sounds fantastic. The screen also handles the back-up camera feed with moving trajectory lines. To aid your parking, you also have a visual aid in your driver information screen ahead of you, showing you the front and rear of your vehicle and any spots where things are getting too close for comfort. 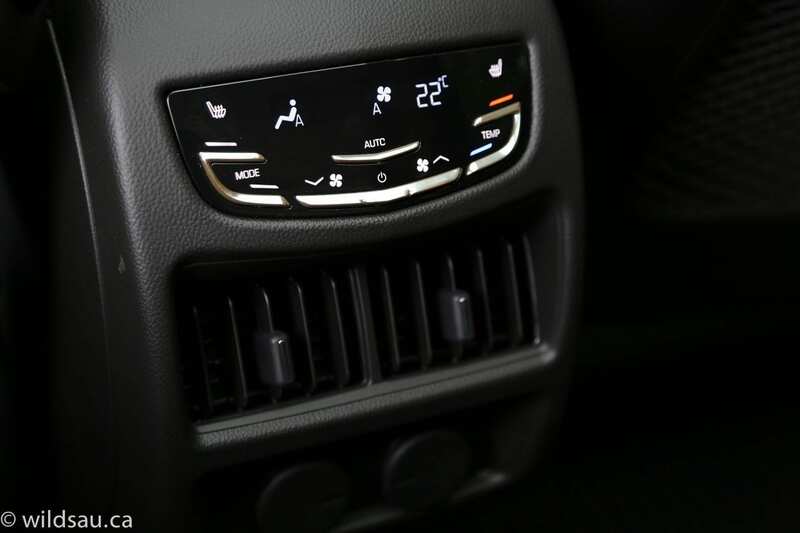 Below the CUE screen you’ll find a simple, smooth panel with soft-touch buttons to control the dual-zone, automatic climate control system. These buttons also provide haptic feedback. 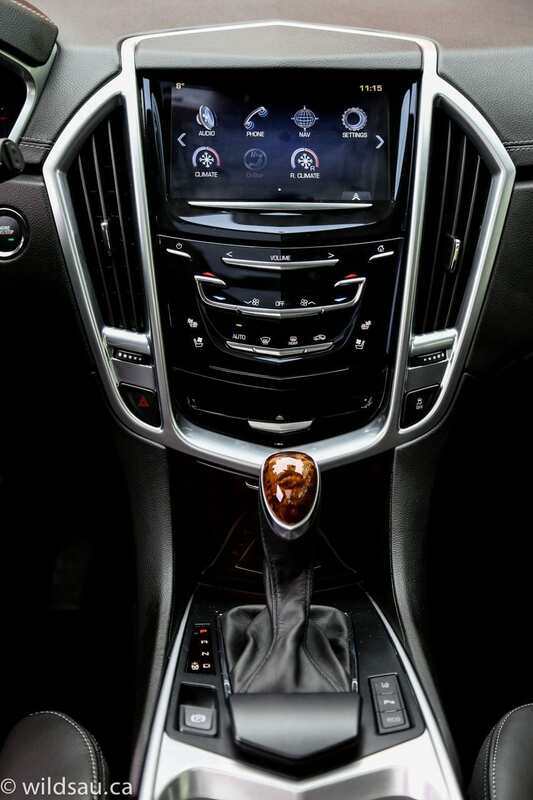 The center console houses the gear selector, an electronic parking brake and two adjustable dual-height cupholders. In terms of getting your attention, Cadillac has a new trick up its … seat. Safety Alert sends gentle but noticeable pulses through the thigh bolsters of the driver’s seat. For example, if you’re about to back into something, it’ll buzz you. Drifting out of your lane? You’re getting buzzed – on the appropriate side. It sounds strange but I really appreciated this feature once I got used to it. Overhead there’s a humungous panoramic sunroof. The front panel tilts and slides, and there’s a powered sunshade. You get universal garage door openers, power adjustable pedals and power folding mirrors. The trunk lid is powered as well, opening with a button on the driver’s door, the key fob and a button on the inside of the trunk lid. 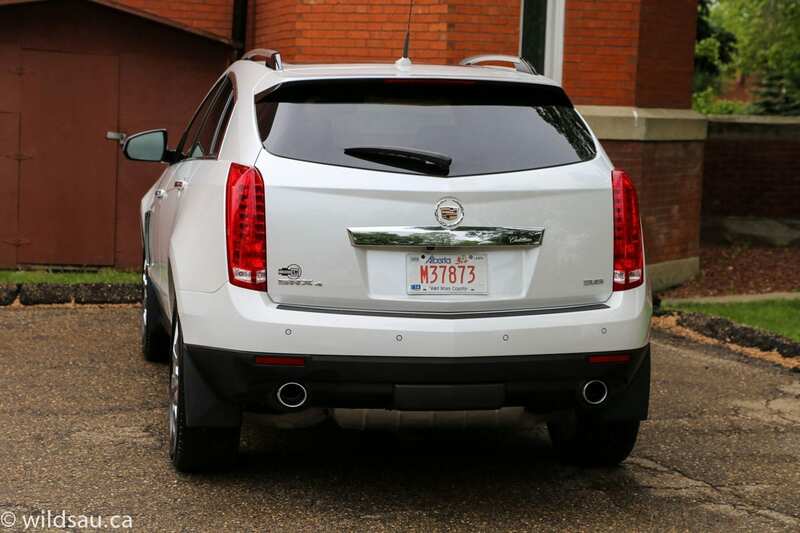 A thoughtful addition – the trunk lid can be opened to full height or three-quarter height, which is very helpful if you’re in a low-ceiling parkade. Entry is keyless, and the ignition is push-start. Driver assistance is plentiful with lane-departure warning, forward collision alert, rear cross-traffic alert and blind-spot monitoring systems. 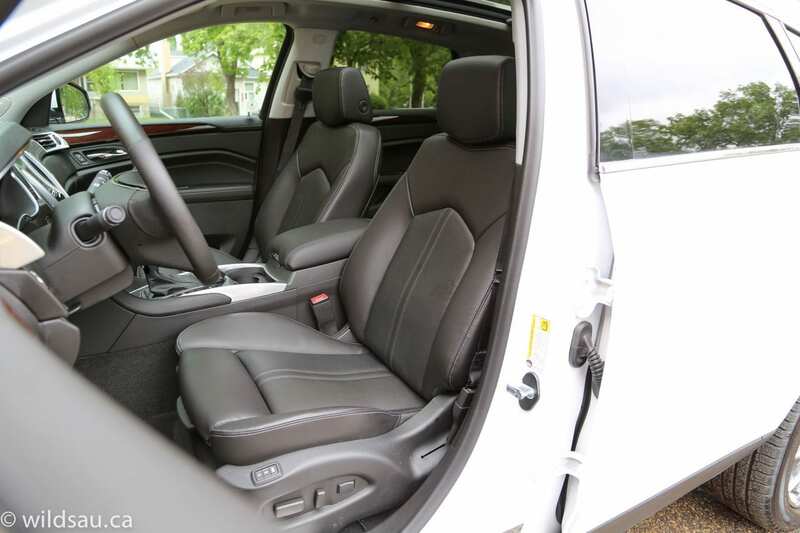 The rear seating area has three seats, each with a seatbelt and headrest. The seats recline and are very comfortable, though the middle one is uncomfortably small for adults. Leg and foot room are good. The headroom actually feels airier than it is thanks to the huge sunroof, but it was just OK for my 5’10” frame. Anyone taller will be unhappy back there. Rear seat convenience and comfort is stellar. There is a panel for a separate climate control system, heated seats, adjustable air vents, two 12V plugs and a roomy pop-out bin, as well as dual-level door bins, two mesh seatback pockets, and a middle seatback that flips down to become an armrest with two cupholders and a storage bin. Our kids were very happy back there, and there are two sets of LATCH connectors for their seats. I found plenty of storage spaces throughout the cabin to make me happy. There are upper and lower door bins, a large dual-level glove compartment and a large bin under the armrest, which includes USB, auxiliary and 12V plugs. Oh, and don’t forget the pop-out bin at the bottom of the center stack – with a true-blue cigarette lighter in it! The cargo space is quite large, at 844 litres (30 cu.ft). The load floor is quite high and I wished it were not as deep, as it’s quite a reach to the second row of seats. The trunk is covered by a removable, retractable tonneau cover. The seats fold 60/40 to make a huge 1733 litre (61.1 cu.ft.) space. There are a few underfloor storage compartments as well. 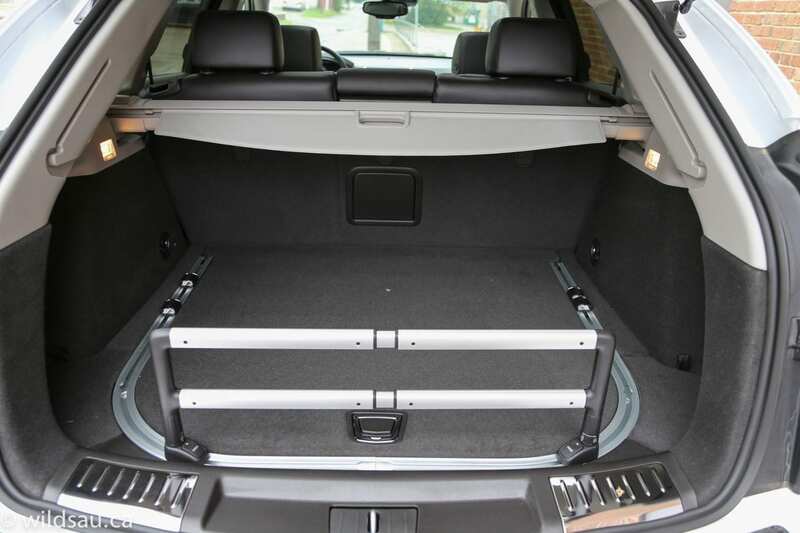 A fantastic innovation in the trunk is the adjustable cargo rail. The mounts sit in a track that follows the perimeter of the trunk – you can move each mount to anywhere on the track where it suits you, which allows you to adjust the rail to hold cargo in place in any position or angle. Brilliant, and truly useful. Of course you can also remove the cargo rail if you choose. 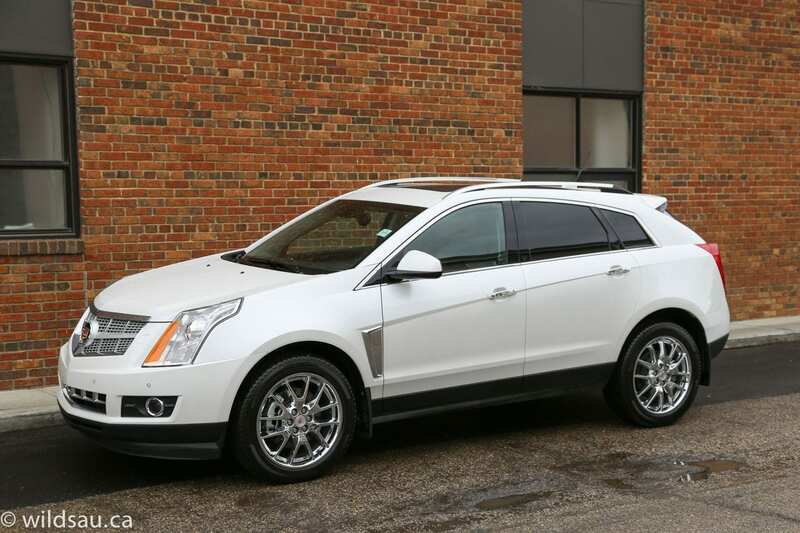 I found the SRX to be a pretty reasonable performer. There’s a hint of lag off the line, but then it pulls powerfully and the drivetrain is exceptionally smooth. There’s always plenty of jam to do things like getting into traffic or passing on the highway. The transmission is also very smooth, but it immediately heads for the highest gears to save a bit of fuel, which means that when you put the hammer down, you’ll wait a second or two for the transmission to get to the correct gear and then you’re on the move. 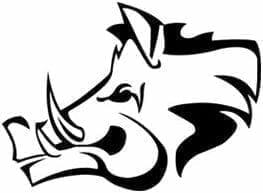 The transmission can be put in sport mode, which tightens up the throttle response and holds shifts longer. You can also shift it manually with the lever, but the shifts are slow and therefore a bit pointless. Oh, there’s an ECO mode too, if you want to give up any responsiveness at the throttle and save a litre of gas here and there. I didn’t like it. This model has the continuously variable real-time dampening suspension. I found the ride firm, but still quite comfortable. The firmness got a bit choppy on really bad (read: roughly half of Edmonton’s) roads, and I’m guessing the huge 20″ rims and low-profile rubber don’t help there. There’s a bit of body roll around corners, but less than you might expect and the SRX actually handles very well for a vehicle of this size. It’s nicely controlled and has relatively quick turn-in, and driving it quickly can actually be fun. I was very impressed with how quiet everything was. Wind and road noise are essentially a non-issue, even at highway speeds and the only time you’ll hear the V6 is when you step on it. Outward visibility is good, except for shoulder checking which gets done in by those big, angled rear pillars. One thing that drove me crazy was the dead pedal space. It’s not nearly tall enough to accommodate an average shoe. A very cool detail (especially for families with small kids like ours) – when the car senses rear passengers, it shows little silhouettes of them in the driver information screen. The silhouettes turn green when those people are buckled up, which very helpful. I love gimmicks and this one is no exception – there’s a small, metallic V at the bottom edge of the center stack. Gently pull it, and the whole control panel silently swings up and out of the way. It reveals a hidden lit and rubberized compartment, which contains a USB plug. Tap the V strip again, and it swings back into place. It’s like a little vault! 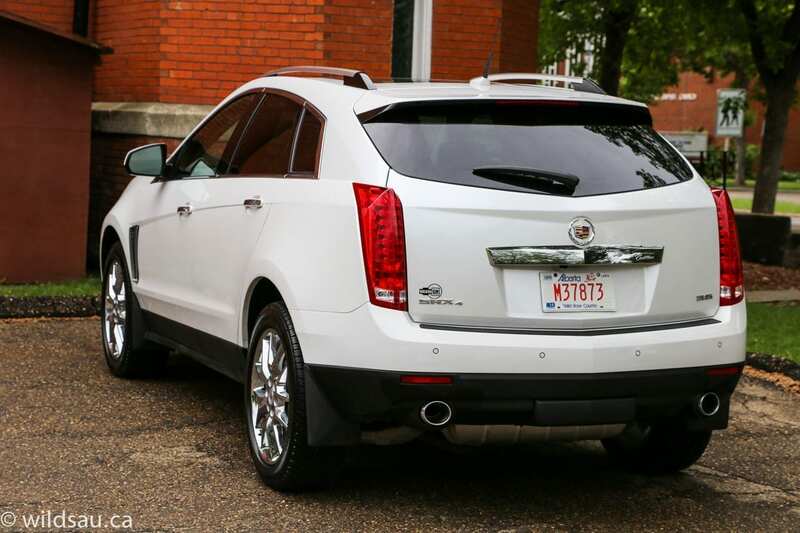 The Cadillac SRX is a modern take on the crossover, bringing fresh styling, good build quality and premium materials to the game. It’s an excellent vehicle to drive and it wraps you in luxury, technology and safety-oriented driver assistance. 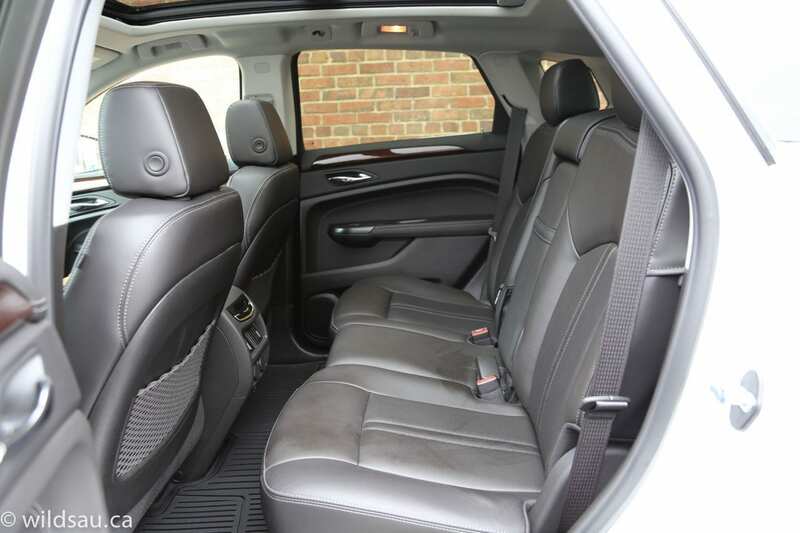 And it offers reasonable amounts of rear-seat space and cargo utility. 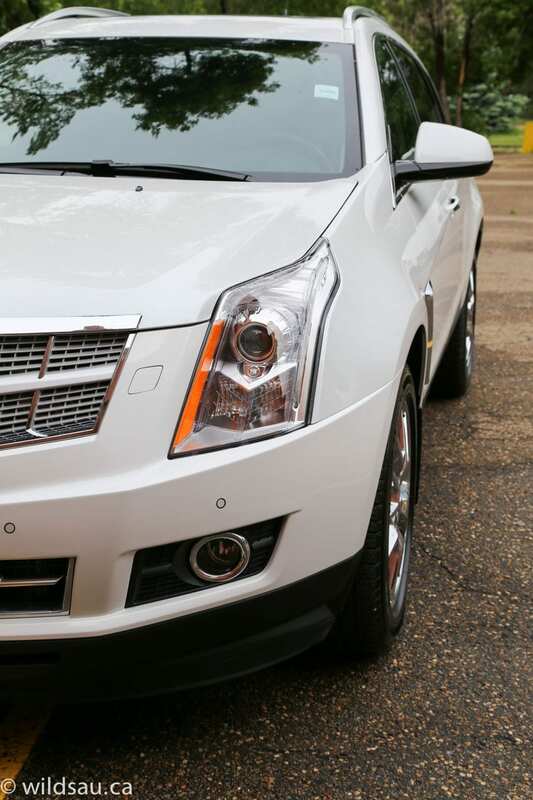 I give the SRX an 8.5 out of 10. WAF (Wife Acceptance Factor) was extremely high. She loved the comfortable seating, how powerful it is and how it looks. She did not like the CUE system at all. She said she’d like to own one. 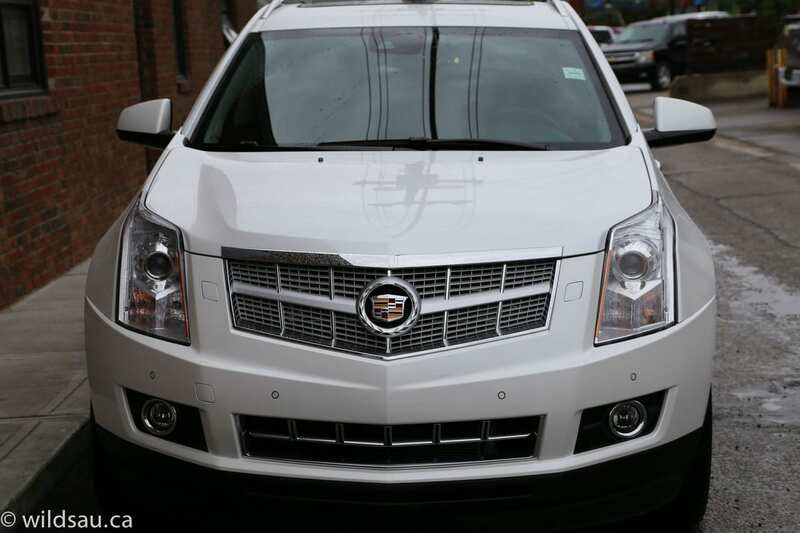 I really liked the time we spent with the SRX. It did everything very well, and was easy to live with on a daily basis. My only gripes would be the CUE, system, how much time (and money) I’d be spending at the fuel pump and the frighteningly high price for this nearly-loaded example. Disclosure: Vehicle was provided by Don Wheaton Chevrolet Buick GMC Cadillac.